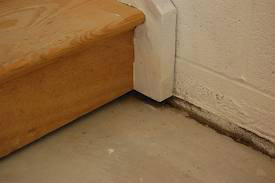 Walking around your home, you may realize that there are gaps between your floor and walls, or your walls and ceiling. If you do happen to notice something like this, it may be due to foundation failure. Filling these gaps through a crack injection method may temporarily fix the problem, but eventually the problem will get worse, creating a problem that will be more expensive to fix. In this case, it may be smart to invest in foundation repair. Gaps can happen when your home's foundation begins to sink or settle. This puts pressure on other areas of the house and can cause your floors, walls, and ceiling to shift and separate. 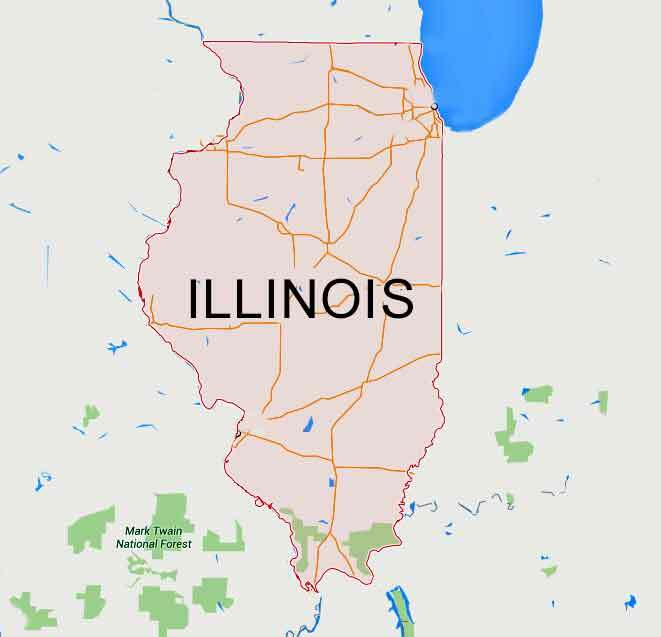 If you notice these problems, make sure to call us here at United Structural Systems of Illinois. These are all signs of foundation failure, and if they are happening along with your gaps and spaces, it is most surely a sign of foundation failure. As a homeowner, it is smart to be aware of these signs of foundation failure so that you can spot them early. 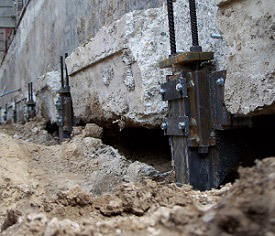 The most common and effective way to fix a settling foundation, the cause of gaps and spaces, is through steel piers. These tools are easily installed and are designed to support extremely heavy loads for many, many years. These piers are driven into load bearing soil so as to support your foundation and keep it from settling. This product will even lift and stabilize your home back into its original position. Once the steel piers are installed, any visible cracks and gaps can be filled or sealed. The steel piers will keep your foundation from settling in the future. So, no matter what signs of foundation failure you are noticing, make sure to call us here at United Structural Systems. We are a team of experienced professionals who have the tools, knowledge, and technology to give you top quality foundation repairs. 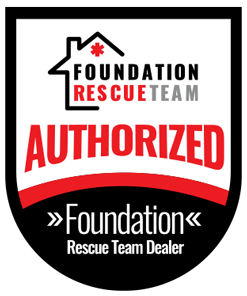 Contact us today for more information on our foundation repair services.